KefCon, which stands for ‘Keeping Evenings Fun’, is a board game convention based in Edmonton, Alberta. 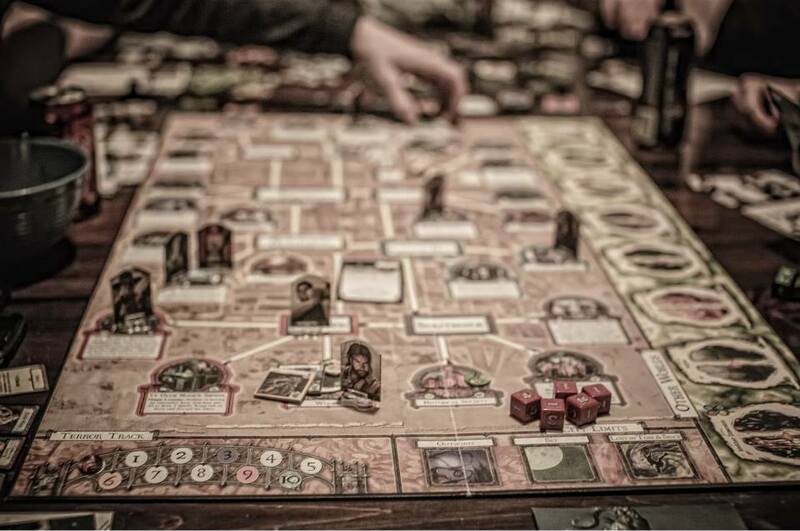 Our goal is to ‘Keep Evenings Fun’ by promoting and facilitating a weekend of tabletop gaming through the use of designer board games that involve all skill levels. 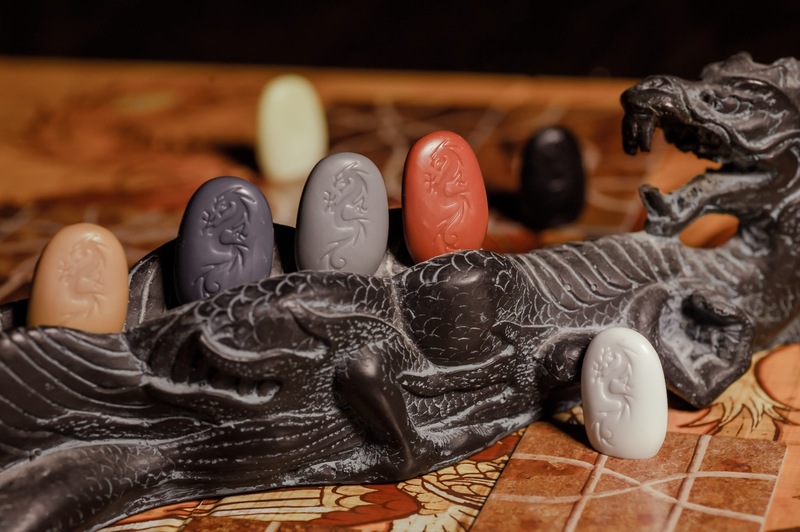 As well, its focus is to ‘bring to the table’ a collection of exciting games that board game enthusiasts both experienced and new will have the chance to learn! 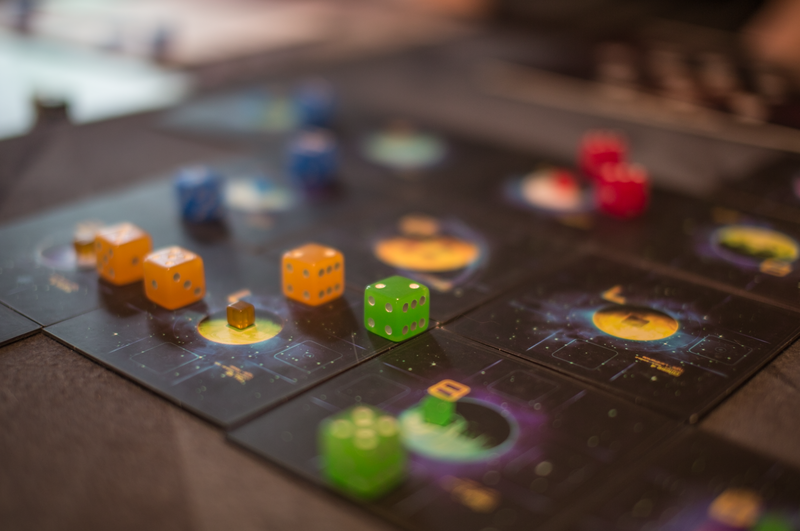 KefCon will endeavor to present tried and true gaming favorites, games that are freshly printed kickstarter projects, and awesome buzz-worthy games from throughout the past year. Tabletop gaming is a social activity and we aim to promote that by bringing together Edmonton’s growing board game community. 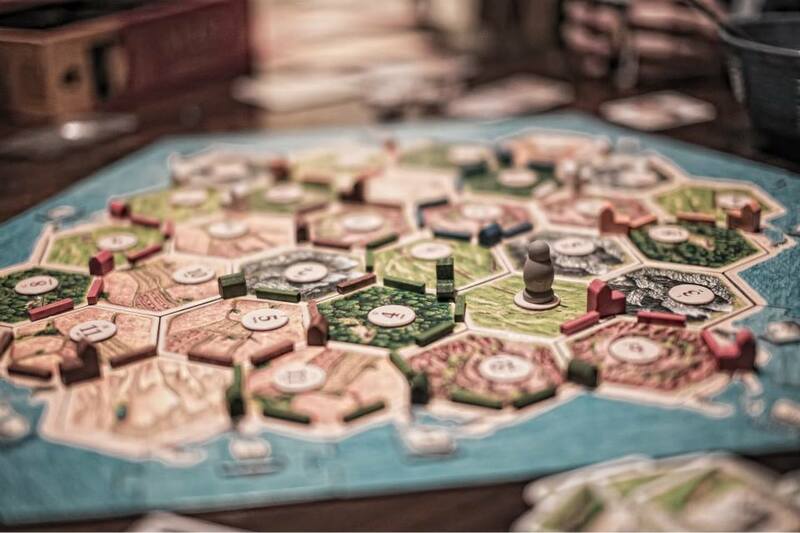 We currently have 2 Board game cafes and several hobby stores throughout the city! There is definitely no shortage of interest in this growing hobby, and we hope to involve everyone in our event with other entertaining events. Also, what better time to learn new games than a month before the holiday season! Spend a weekend learning those games and get plenty of ideas for those tabletop gamers in your life! This will be KefCon’s 2nd event so hopefully you’ll join us for an excellent Saturday in July for gaming and BBQ!